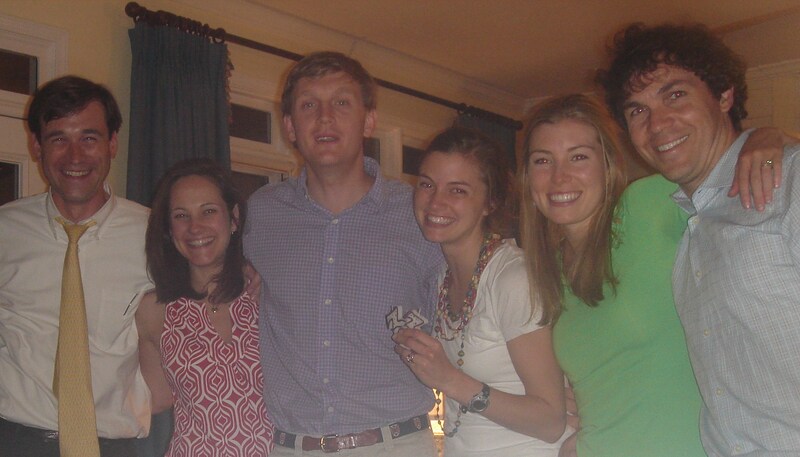 Last weekend we headed up to Nashville to visit one of My Man’s very best friends in the whole world, Andrew. Andrew and his wife Towles lived in Atlanta until a pretty sweet job offer lured their growing family to Nashville (hopefully temporarily). They were both in our wedding and are just flat out some of my very favorite people. We miss them a lot. We had a ball in one of my favorite cities, but the best part was just knowing how happy My Man and his friend were to be together. Something that continues to bring me joy is the relationship My Oneandonly has with his friends. He has an overflowing handful of legitimately fun friends who do typical guy things like compete and talk about sports and share appreciation of adult beverages—but they take their friendships much further. They are committed to each other, they ask hard questions and want to know what’s really going on in each other’s lives. My man has friendships that go long and deep. It warms my heart. So single ladies, I have one more requirement to add to your list of must haves for your future mate: Make sure he has some deep relationships with quality friends. It speaks volumes to his character. That ranks higher on the future husband wish list than athleticism and musical talent. And just below good looks and rock hard abs. I selected option D. My Man has All of the Above. Thank goodness I didn’t have to prioritize.